This is the end of an era for those of us who had been privileged to have played Yu-Gi-Oh! 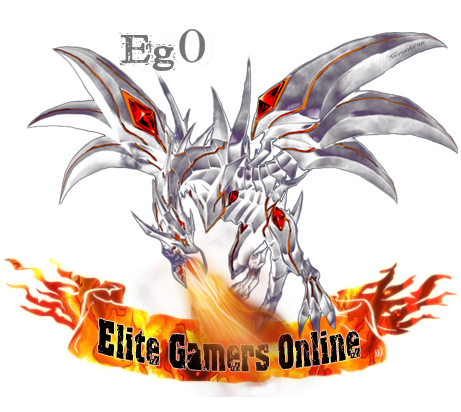 Online Duel Evolution and to mark the occaision, i will be holding an End of the Era Pub Quiz. This is an advanced notice exclusively to let you guys know that i will be holding this special Pub quiz night on SUNDAY 28th February 2010 at around 20:00 GMT at the English Lobby A, and it will be held in English Lobby A Duel Academy. The Quiz night will be based on the Yu-Gi-Oh! Anime and the Card game both in Real Life and Online, so be prepared . As usual i will be giving out prizes and full details will be given when the time draws near. Here are some of the fabulous prizes in which you can win . It's free and everyone is welcome to participate . One bit of advice i can give you is to be prepared and do your research on all aspects of the Yu-Gi-Oh! Franchise . I wish you guys the best of luck in Quiz Night and look foward to see you guys there .